What I've learned over the years is that learning to accept each other's faults - and choosing to celebrate each other's differences - is the one of the most important keys to creating a healthy, growing, and lasting relationship. 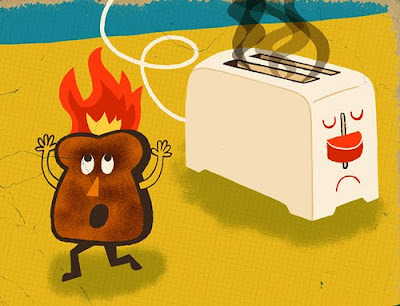 Burnt toast should never be a deal breaker. We could extend this to any relationship in fact - as understanding is the base of any relationship, be it a husband-wife or parent-child or friendship!!" Don't put the key to your happiness in someone else's pocket - but into your own. Food for thought - "People will always forget what you do, and they will always forget what you say, but they will never, ever forget the way you make them feel." Love is about learning to love someone you found, buy accepting his/her weakness, this is where not many dwell into. I accepted Ching Ai's as a package. I am sure Ching Ai would love to hear this from your mouth. This touches my heart as well. I have a difficultly in recognizing when I am setting standards when choosing who I am going to date and when I take those standards to an extreme that I am not celebrating differences. Set your ideal qualities of your future mate from your past experiences and he would appear. Have strong belief over yourself.